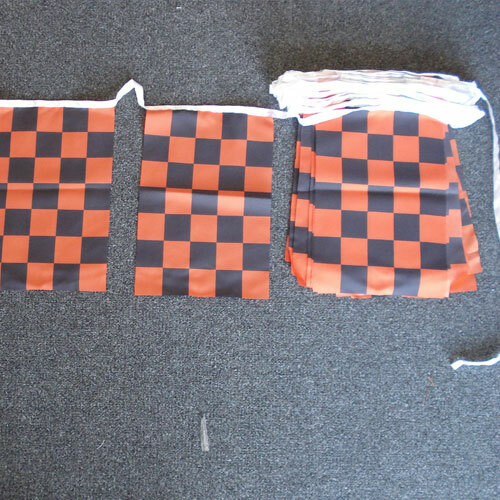 You may think it’s easy to find a motorsport checkered flag, but they aren’t all made from the same quality materials. 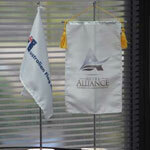 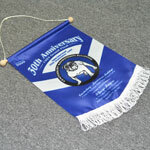 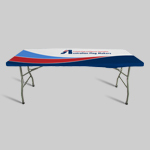 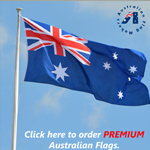 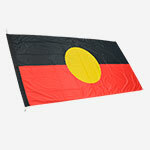 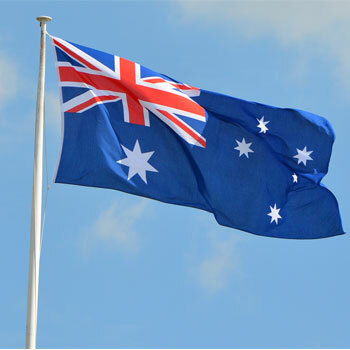 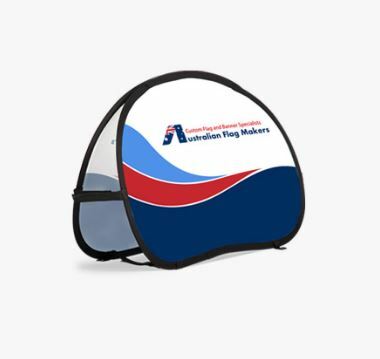 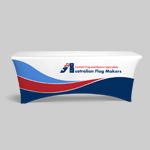 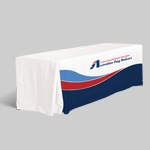 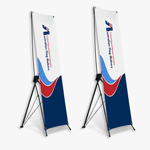 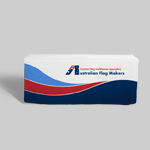 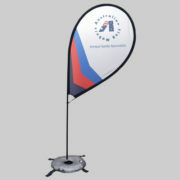 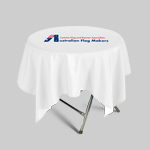 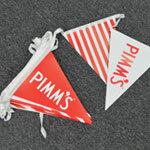 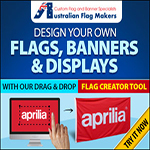 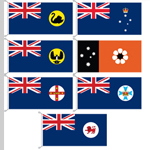 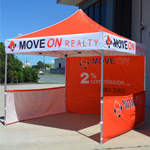 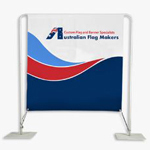 Use your checkered flag indoors and out when you order from Australian Flag Makers. 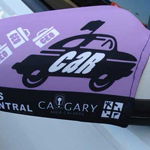 A motorsport checkered flag can sure take a beating. 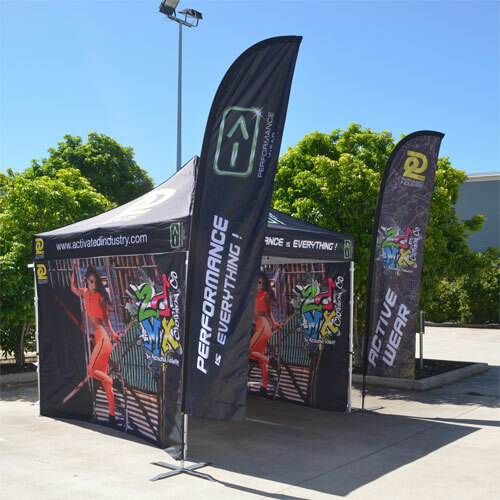 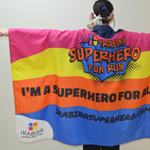 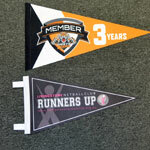 From flapping them hard at the start of a race to waving them outside in the harsh sunlight, wind, and rain, it pays to look for a quality flag that you can use indoors and out for years to come. 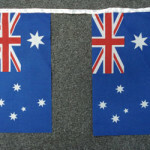 Our inks are UV protected, so they won’t fade in the sun, and all of our flags are hemmed with two rows of stitching to ensure they don’t fray or separate. 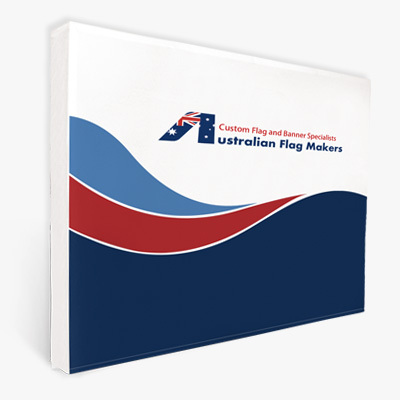 When you order a motorsport checkered flag from Australian Flag Makers, you’re ordering a flag that will last. 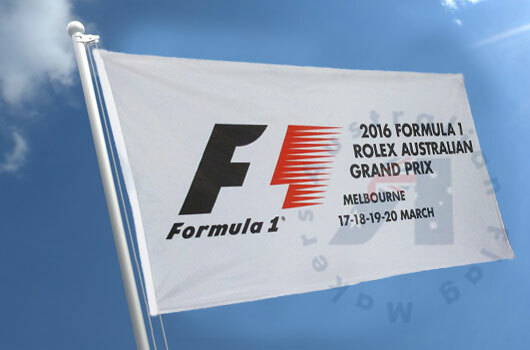 All motorsport checkered flags have one thing in common—their checkered pattern. 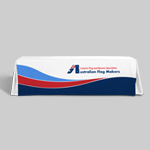 But, that doesn’t mean there aren’t many other ways for you to customize your flag. 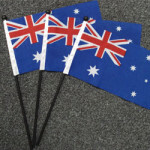 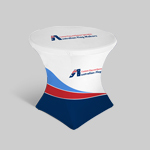 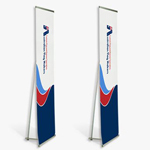 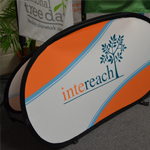 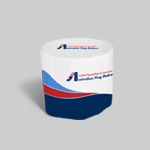 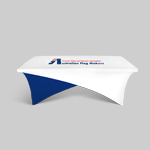 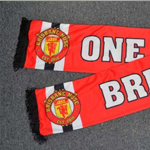 You can choose from different shapes, sizes, and flag styles. 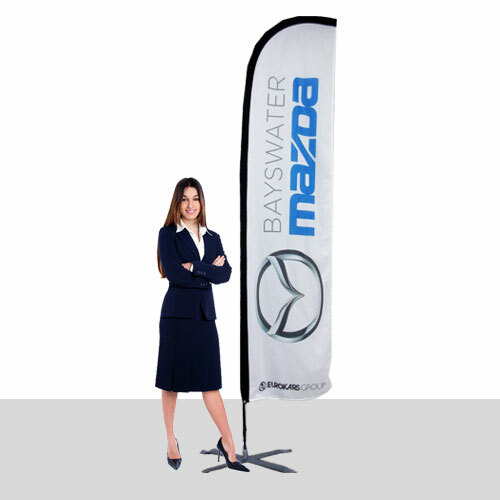 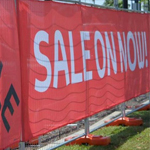 Oversized banners are great for hanging at special racing events, while small hand flags are perfect for getting those engines running. 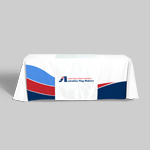 No matter how you envision your motorsport checkered flag, we can make your vision a reality. 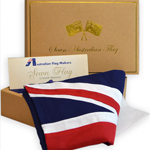 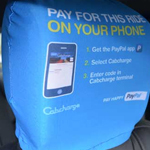 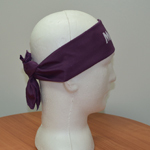 Just fill out our online form and tell us more about the details of your order. 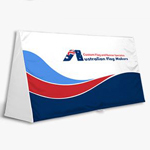 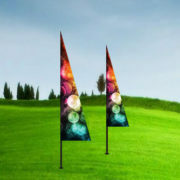 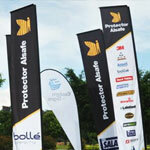 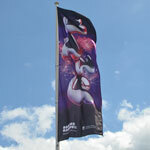 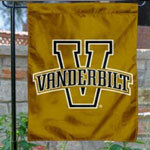 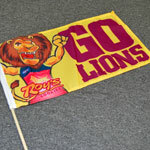 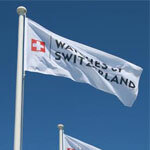 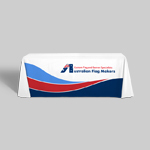 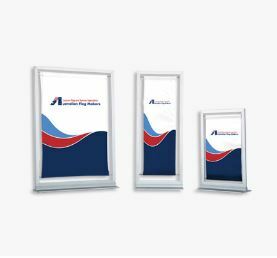 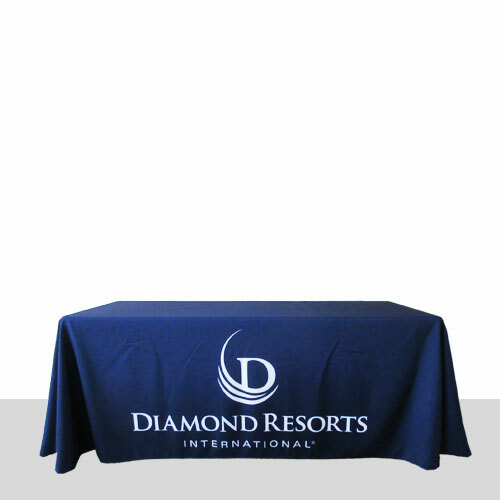 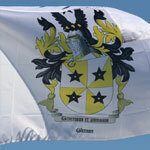 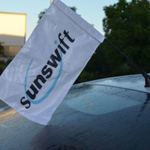 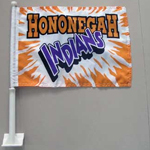 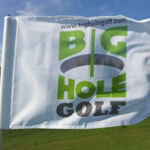 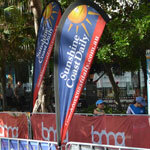 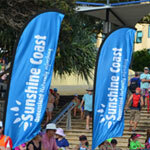 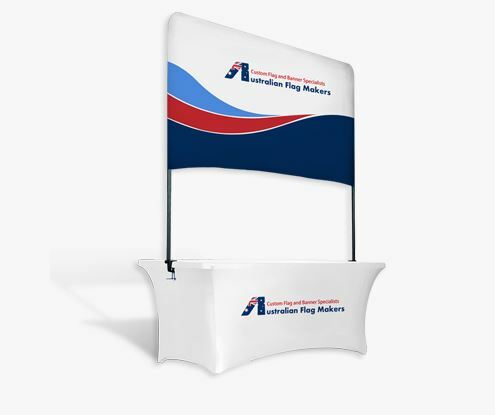 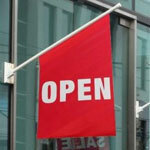 We’ll create your custom flag, provide you with a free proof, if necessary, and provide you with a free estimate.